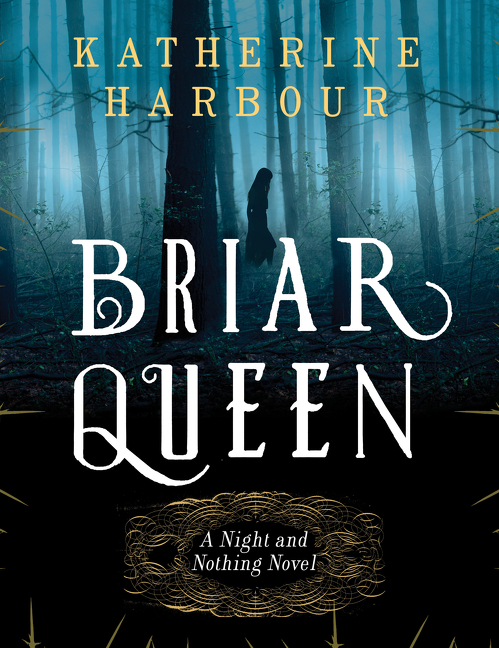 BRIAR QUEEN and IRON AND BLOOD out today! Two fabulous books out today! 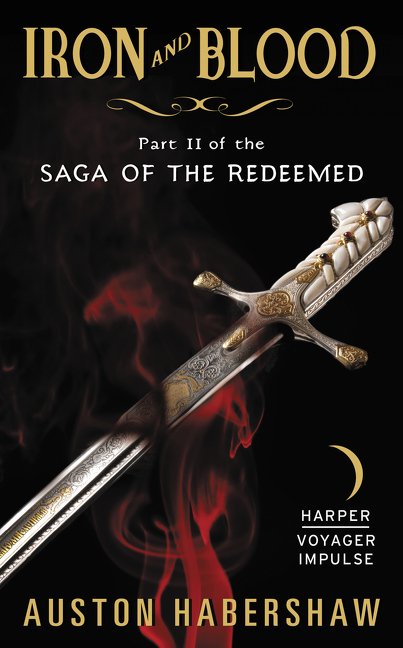 Available in paperback and ebook editions from Harper Voyager! After Tyvian Reldamar gets double-crossed by his business partner, he is affixed with an iron ring that prevents the wearer from any evildoing. Not one to be deterred by this setback, he quickly puts into motion a plan for revenge—one that will use every dirty trick in the book. Available in ebook edition from Harper Voyager Impulse!